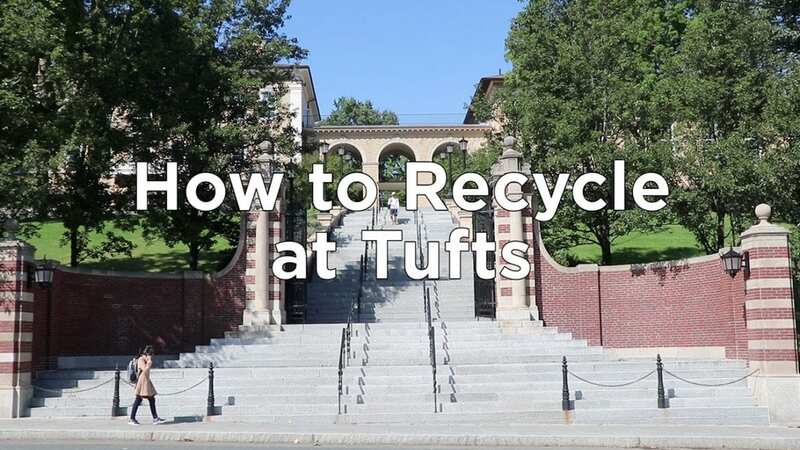 How do I recycle at Tufts? 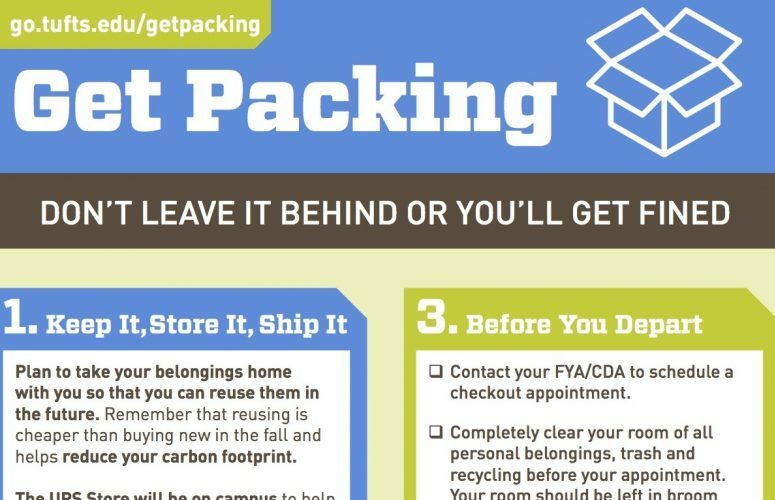 How do I compost at Tufts? How do I request a recycling or compost bin? We provide recycling, landfill, and composting signage to help facilitate proper waste sorting. Please submit all requests (for composting and recycling bins, etc.) through our online system. 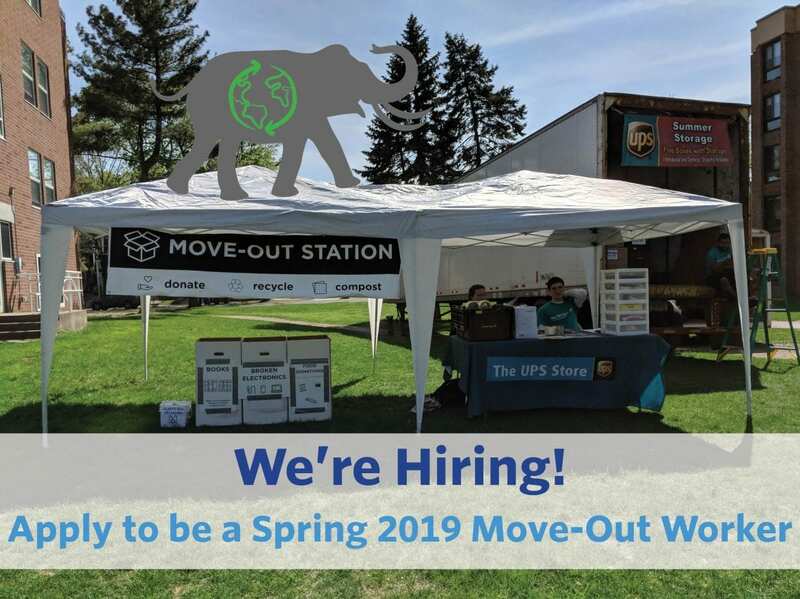 Apply to be a Spring 2019 Move-Out Worker! 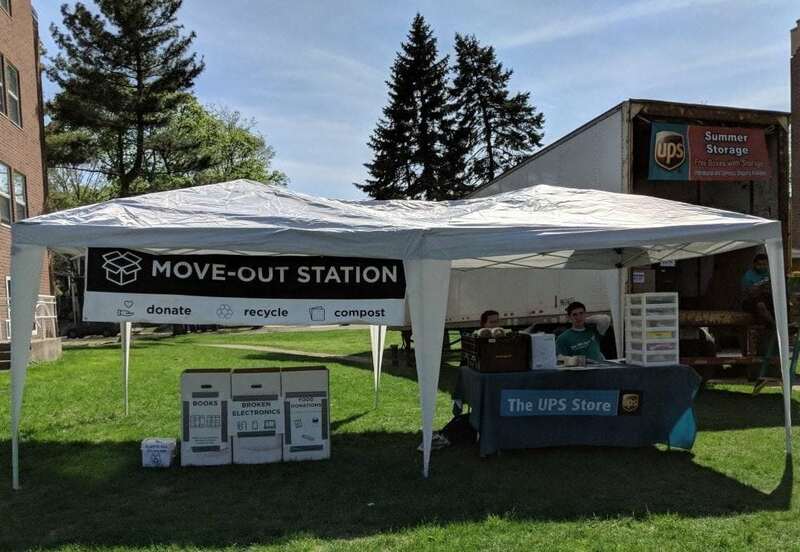 Are You Ready for Move Out?